This entry was posted in Geneameme and tagged Christmas Geneameme, geneameme by cassmob. Bookmark the permalink. I think they’re fun so I hope you enjoy it too. sounds fun … I’ll be there! Glad you can join us Alona and thanks for spreading the word. For the past two years I’ve done the genebogger advent calendar. Since the questions are the same I was looking for something different to do. Looking forward to the list! Good to have you on board Kristin…we’ll have fun! Yes, count me in! Like Kristen, I was hoping there would be something different from the Advent Calendar I have participated in (and enjoyed) the last two years. I look forward to finding out more. 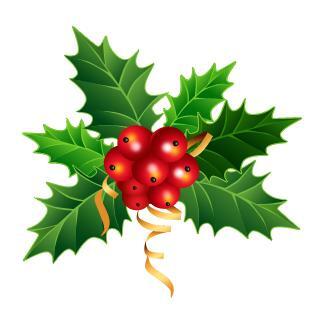 I do like your holly motif – very cheery on a bitterly cold frosty day in Scotland – 32F. I’m looking forward to us all having some fun! 32F seems nicer than 35C! Definitely frosty at your end of the world.